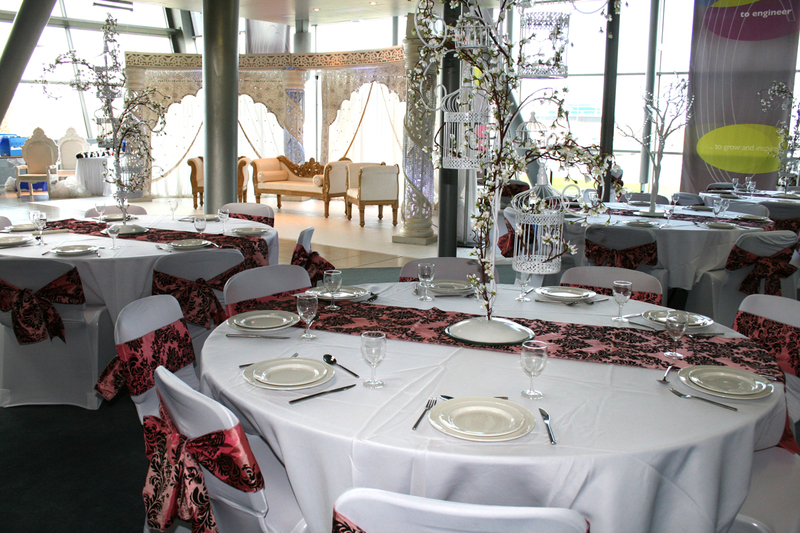 Are you looking for a top quality venue in the East London or Essex area? Do you want a modern, comfortable venue, with all mod cons – without the extortionate price tag? How about an inspirational but professional setting, geared up for all your business, training or social event needs? 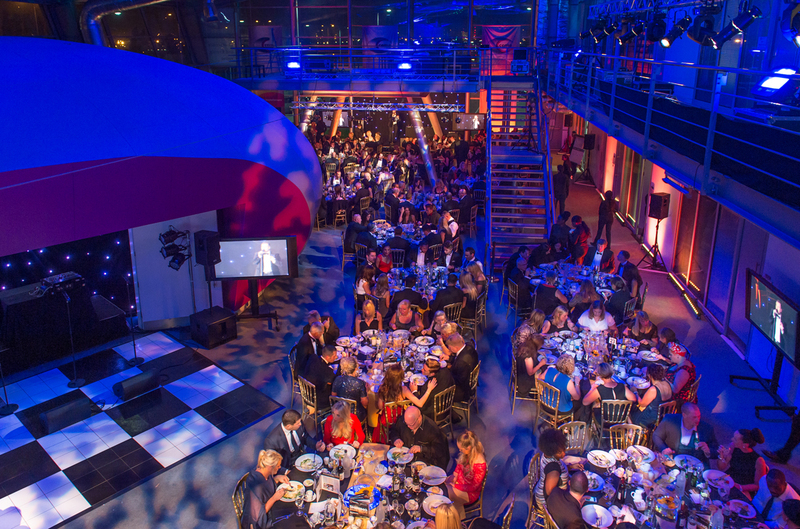 Do you need the support of a truly dedicated events team, whether it’s for a meeting for two, a conference for 300 or a wedding reception for 800? 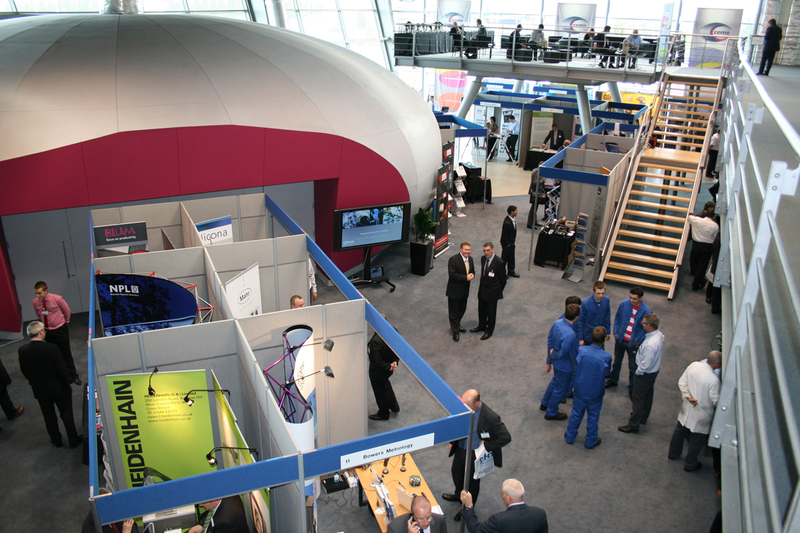 If the answer is yes, CEME Conference Centre is the venue for you. 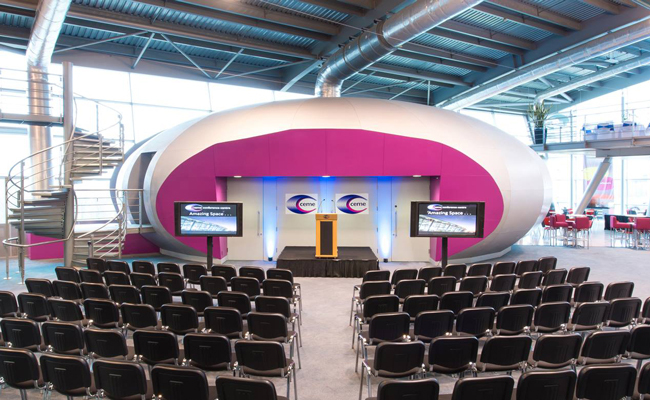 Nestled in the heart of East London and the Thames Gateway, CEME Conference Centre is a modern, hi-tech, purpose built events venue, designed to hold a wide range of functions including conferences, meetings, training events, exhibitions, weddings, corporate events and social functions. Offering bright, airy, excellently equipped rooms and comfortable surroundings, CEME Conference Centre offers a unique environment for any type of event. 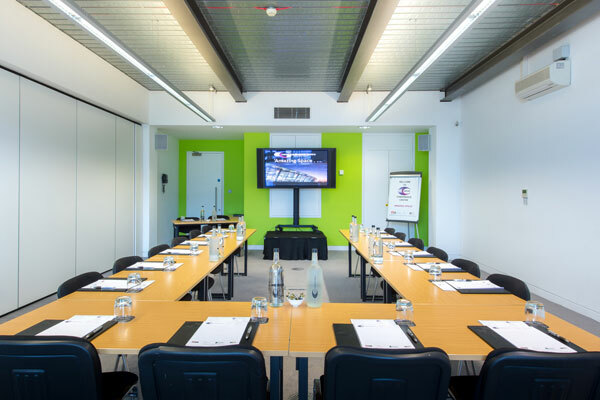 All of our 21 rooms have the latest AV technology, natural day-light, bold colour schemes, individual temperature control, comfortable furniture and full conference set-ups including AV provision. 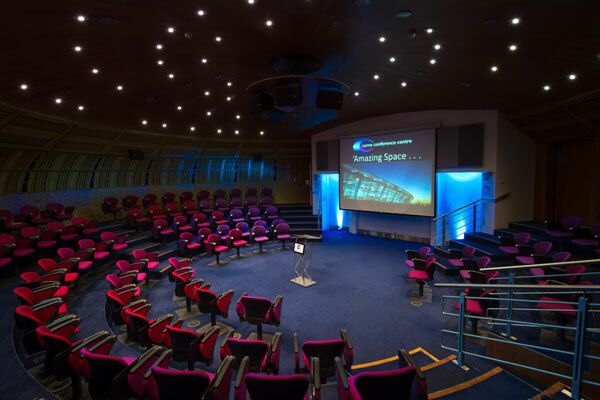 What’s more, our ultra-modern events venue is flexible enough to accommodate from just two or three delegates, up to 300 for conferences, more than 800 for receptions and exhibitions, and up to 350 for formal dining and lunches. So whether you are using our rooms for one-to-one training, or a conference for hundreds, we can accommodate your needs, at a top class, Gold accredited venue. Our wide range of rooms and circulation space mean we can give you a number of options, no matter how big or small your event is. Our dedicated events team is always on hand to ensure your visit goes to plan every time. You can find our full range of menus here. Need to stay overnight? We have also teamed up with a gorgeous 18th century Georgian mansion, only 510 minutes away to provide our guests with the best residential experience possible. The Stifford Hall Hotel is offering specially discounted rates for CEME Clients bookable via CEME Conference Centre. 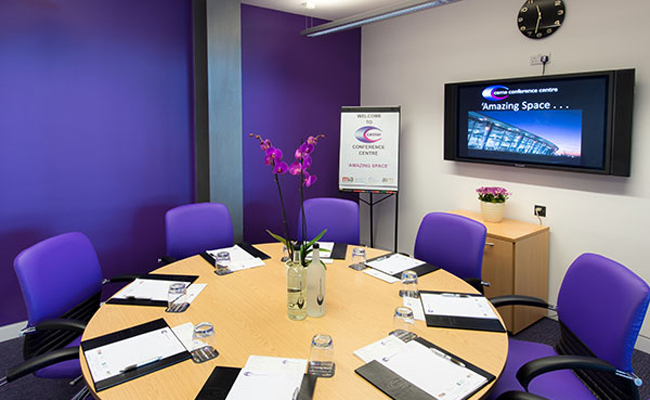 When you hire space at CEME Conference Centre you can rest assured that our rooms won’t let you down. CEME holds a wide range of accreditations including ‘Accredited in Meetings’ at the highest Gold Standard with the Meetings Industry Association – the only venue in Essex or East London to achieve Gold – is a ‘World Host’ venue for the delivery of exceptional customer service and a member of the very select ‘Venues of Excellence’. 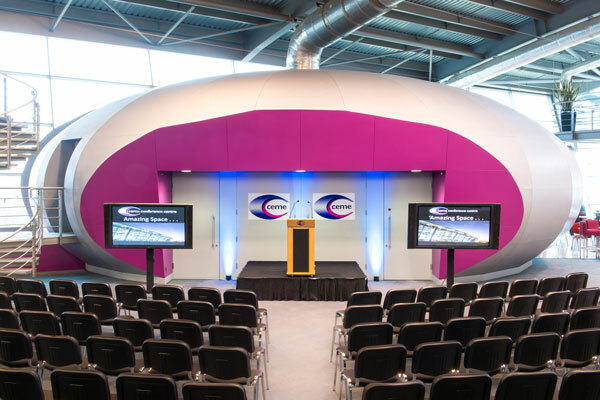 Our unique blend of contemporary design, ‘state of the art’ technology and the highest standards of quality and customer service, makes CEME one of the best ‘value for money’ venues anywhere. 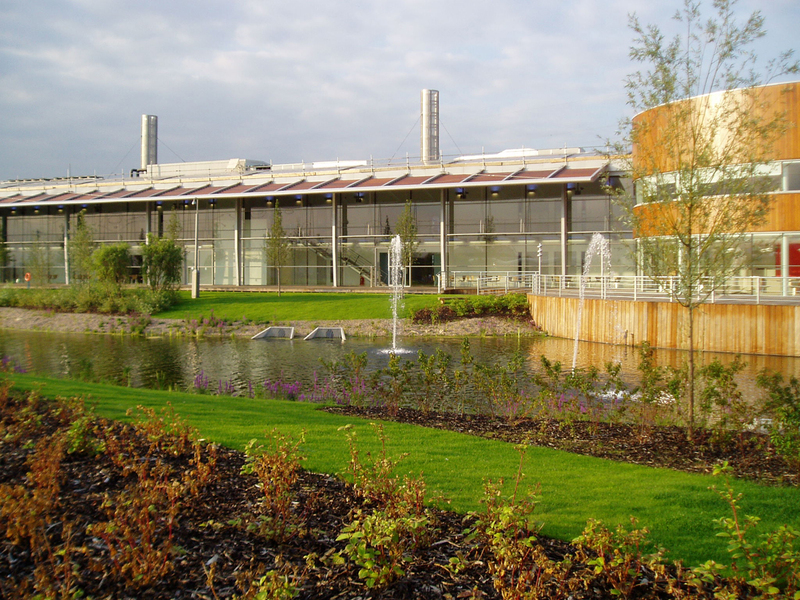 If you are looking to book the venue contact the CEME Conference Centre team today!